The sheriff’s office says it is continuing to investigate the apparent overdose death of a 31-year-old Satwinder Singh in March. Singh was accused of driving while intoxicated, swerving onto a sidewalk on the Hopple Street Viaduct and killing a 2-year-old boy in a stroller in January. In August 2018, an inmate at the Ross Correctional Facility in Chillicothe apparently overdosed from a mixture of heroin and fentanyl, sending 27 exposed staff members to the hospital. 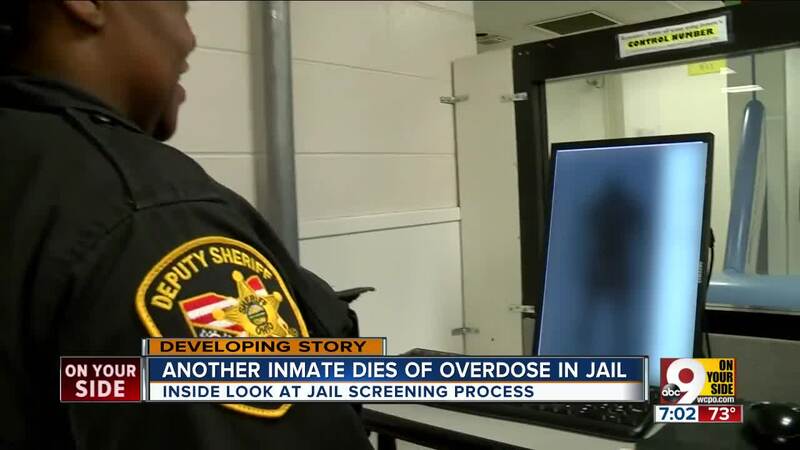 Last week an inmate at a jail in a Cleveland suburb died after a suspected drug overdose. Singh’s case is an ongoing investigation. We’ll update you once investigators release results.